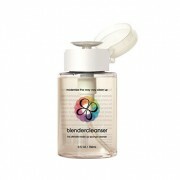 Give your favorite sponge a bath with this newly-formulated liquid blendercleanser®. Made especially for soaking out tough stains, the demineralized water and natural sea salt help to detoxify and absorb toxins. 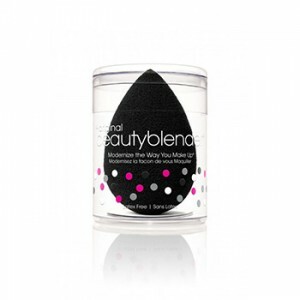 Perfect for soaking stains out of your beautyblender® and also works great as a brush cleaner. SKU: BB_03. Category: Makeup Tools. Tags: beauty blender, makeup, tools. 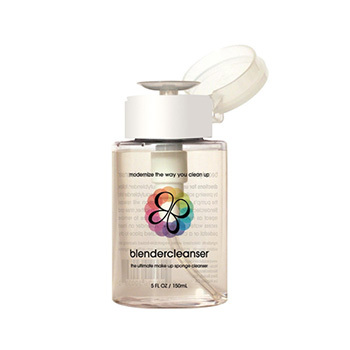 This cleanser supports the integrity of the blender as well as removes excess residue and germs for a clean makeup application. 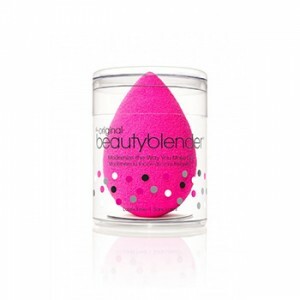 Perfect for soaking stains out of your beautyblender® and also works great as a brush cleaner.